Designed specifically for parents who live life on the fly The Bugaboo Bee³ for newborn to toddler features an easy-to-carry lightweight bassinet for exploring the city without disturbing your sleeping child – and an extendable sun canopy offering them even more protection. Brand new fabrics and colours offer creative style combinations and refresh options, while a larger underseat basket means more room for all your essentials. Extra light, compact and quick, it keeps you both on the move – on all forms of transport. What's more, its unique seat grows with your child – extending, reversing and reclining in just a few clicks. 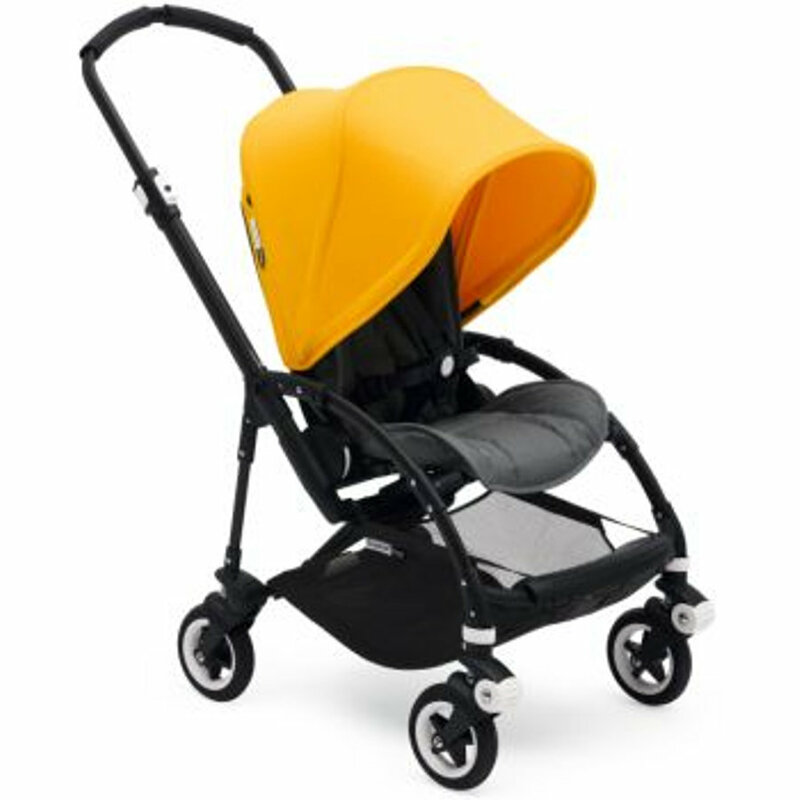 While its one-piece fold with seat makes it easy to collapse, carry and store in the tightest of spaces. That’s precisely why the Bugaboo Bee³ is so extraordinary and the perfect partner for urban adventures. • All textiles are machine washable.